The Inspiring Aberdeenshire Award will certainly catch your eye. 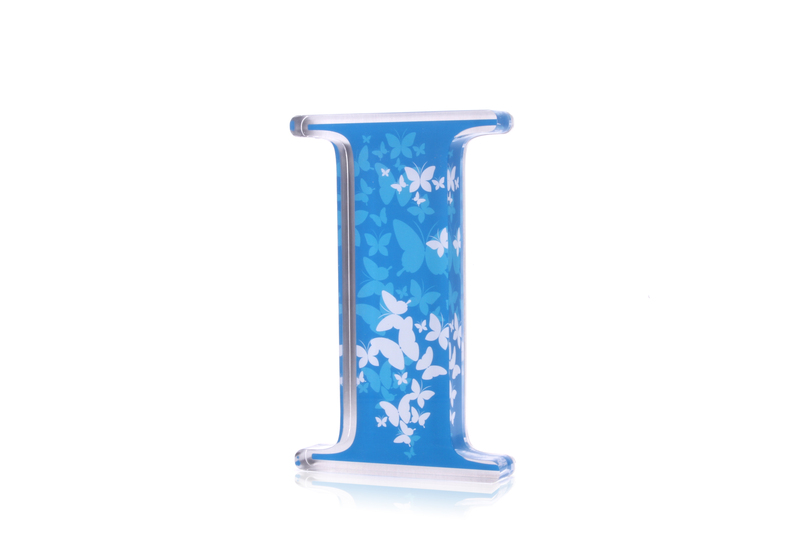 These awards strike an undoubtedly unique silhouette – a profiled acrylic letter ‘I’. 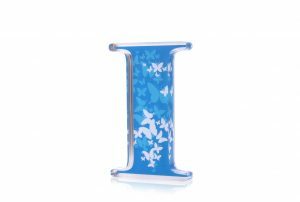 Profiled acrylic offers a fun bespoke option, for a dynamic and tactile design. 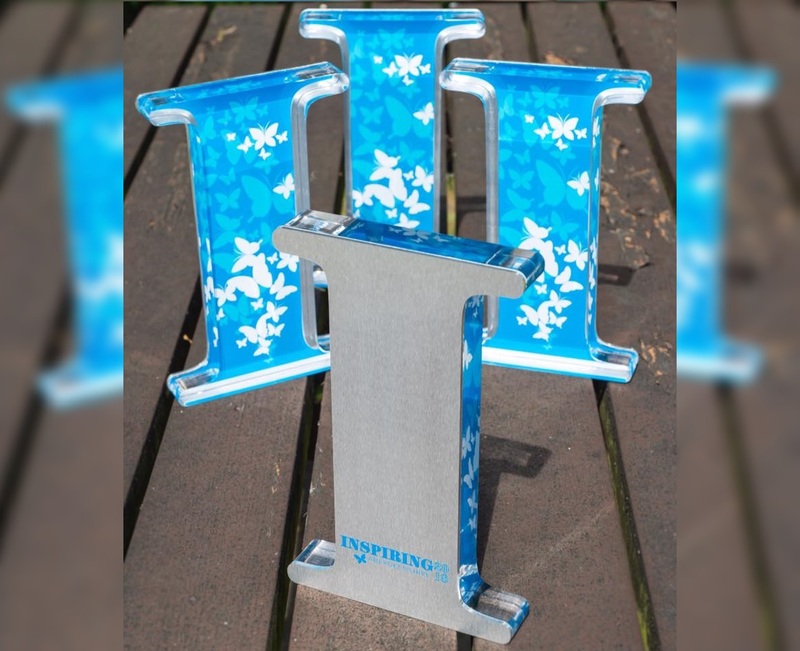 These freestanding trophies are immediately recognisable as the Inspiring Aberdeenshire awards. These awards also feature colour-matched print. 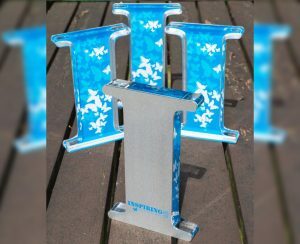 We have in-house UV-printing facilities, so awards can be made bespoke, rather than compromising on existing branding and graphics. Finally, we backed these awards with profiled aluminium. Gaudio sources high-quality alloys and achieves a brushed finish at our in-house polishing facility. Winners’ details engraved onto the aluminium makes these awards a perfect keepsake for the recipient; a long-standing reminder of their achievement.